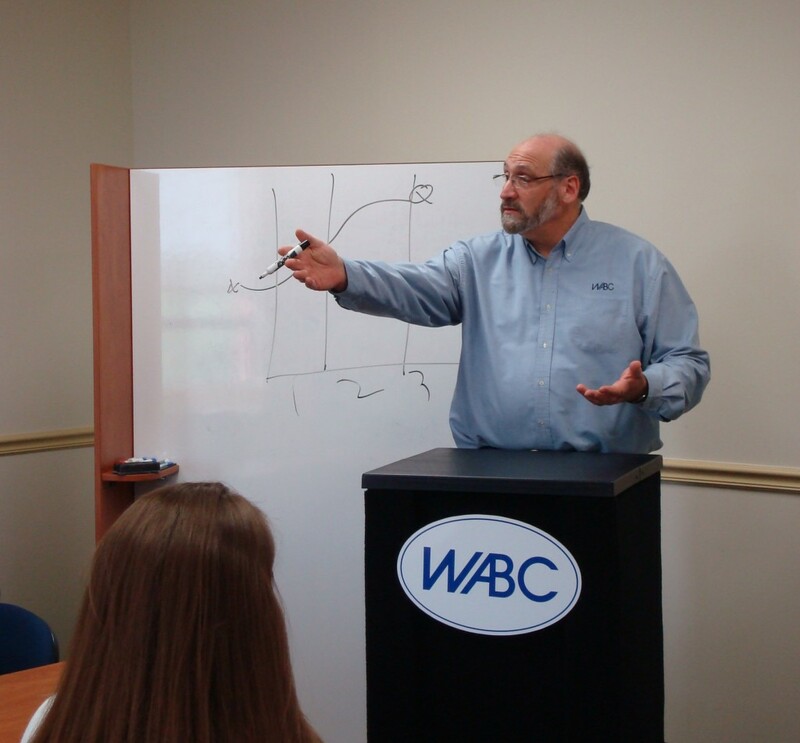 WABC values its team members, and we demonstrate that appreciation by promoting quality of life in the workplace and a reasonable work/life balance for our team members. We work hard, but find that having some fun improves the quality of our work and our relationships with each other, and with our clients. From dress-down “purple Fridays” during the Ravens season to weekly in-office massages during tax season and off-site team building events – WABC is a friendly and productive environment. We know that the work we undertake can be confusing or stressful for clients, and we are dedicated to building trust and being their reliable guides through the process. We genuinely care about not only our clients, but also the work we do and the members of our team. If you share our philosophy and are looking for the right work environment, we invite you to contact us. We are always looking for enthusiastic, talented and experienced accounting professionals to join our team. If you would like to work for a progressive firm with a friendly atmosphere, we may be the place for you. We offer excellent opportunities for advancement and offer a comprehensive compensation package that includes competitive salary, comp time, health insurance, life insurance, long-term care insurance and 401(k) and profit sharing plans. Send a letter of inquiry and your resume to Allan Sanders at allan.sanders@wabccpas.com.